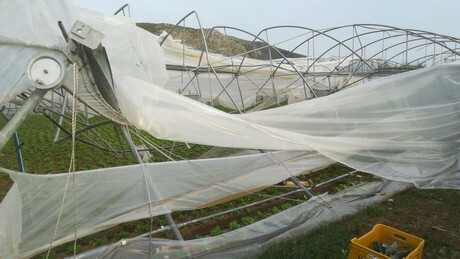 The roofs of the greenhouses were blown off and in some areas they even completely fell apart. Months of work and investment were wasted, together with the vegetables ready to be harvested. One of the farmers hit by the whirlwind said, “We were right in the middle of harvesting tomatoes and beans; in a few minutes, everything was gone. I lost all the money I invested in these last years. It will take 6 months to start working again, at least”. 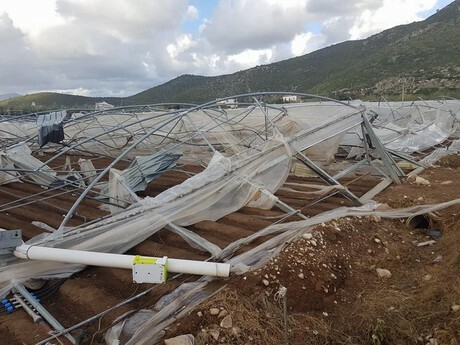 Some producers had just planted lettuce, which is a typical fall-winter crop in that area and unfortunately a large part of the produce was lost. 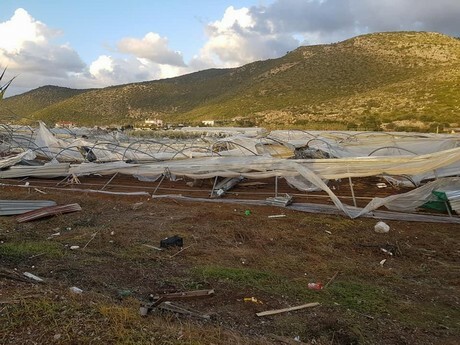 The ‘fortunate’ farmers only saw the roofs of their greenhouses being violently taken off.